I've been to the Atlanta History Center on numerous occasions, but had not seen the Swan House in holiday decor...and wanted to. So, this past weekend I went. I got there a few hours before they closed, hopeful that there were still some tour slots remaining (they don't let you reserve Swan House tours online, they give out tickets in-person upon arrival). Fortunate for me, the young lady who checked me in made an exception (membership has its privileges!) and got me on the very next tour. On the downside, you can't make photographs 'inside' the Swan House, but definitely on the upside the interior is stunningly beautiful and you won't forget it! Our tour guide, Migel (yes, that's Migel with an 'M'), was incredible! He's one of the best tour guides I've experienced in Atlanta. I didn't tell him, but I may very well be borrowing some of his material when I give my next tour. 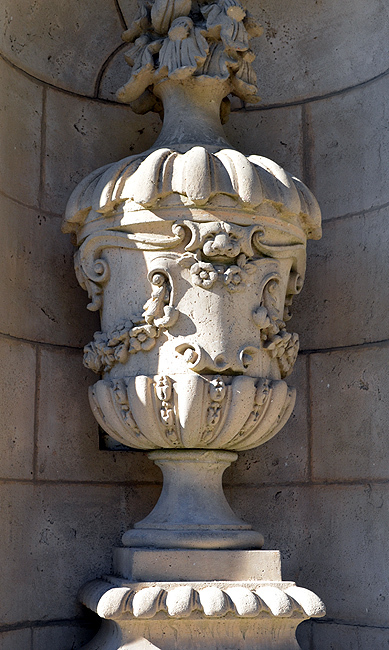 He's not only incredibly knowledgeable about the Swan House, he has a great sense of humor! 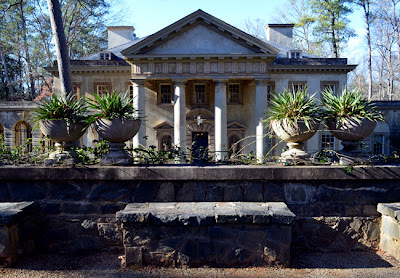 Migel also told us that the Swan House will be seen in the upcoming release of "Hunger Games: Catching Fire", the second film in the Hunger Games trilogy. 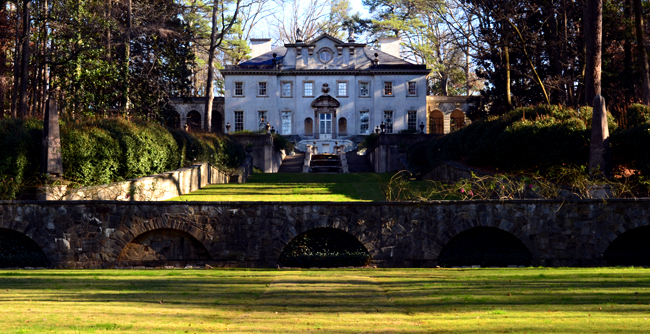 The house was designed by Phillip Trammell Shutze, which was a big deal, and completed in 1928. A big deal, Shutze-designed buildings, that I'd know nothing about were it not for the education my friend Terry Kearns, author of Architecture Tourist, has provided on many of Atlanta's buildings. 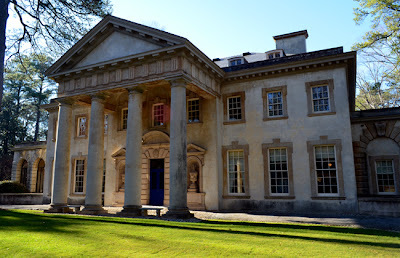 There's lots to learn about the magnificent Swan House (ironically, the Swan House is half the size of the family's former home)...I always enjoy my visits there. Head over to the wanderlust ATLANTA Facebook Page for more photos and please share this post with your friends! Thanks!